If you are hosting or catering an event this winter, there are special considerations you must make. 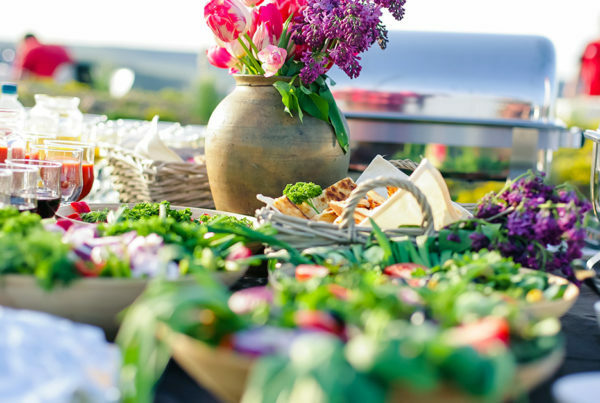 Because the weather is so much colder, a top priority of any event with food is that it stays warm. When your guests come in from the blustery winds of winter, they want to be warmed with a delicious, hot meal. 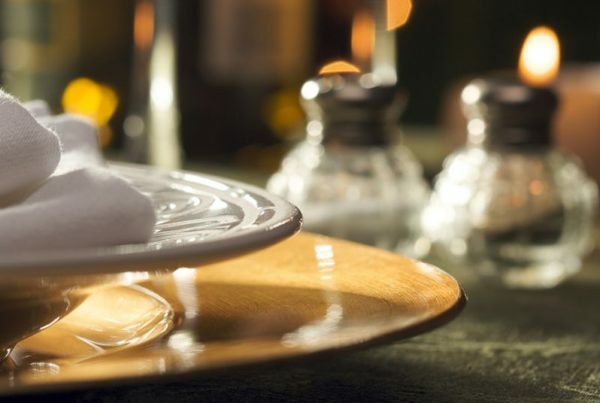 Without the right catering equipment, your guests could be arriving to lukewarm or even cold food. Fortunately, the WindBlocker makes it easy to keep food warm! In this blog, we will go over how the WindBlocker does that, as well as the other advantages it has for your event this winter. Here are a few reasons why the WindBlocker is essential for catering during the cold season. 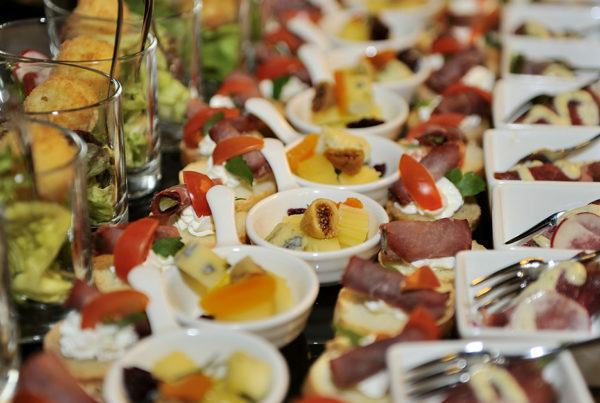 The most obvious concern for caterers hosting winter events is keeping the food warm. With colder weather, most events are held indoors, but this isn’t always the case. For outdoor events during the winter, the WindBlocker is even more important than it is indoors. Winter weather is unpredictable, and without durable chafing stands, your burner is highly likely to blow out, rendering all of the food cold. The WindBlocker is so named because it is specifically designed to block wind, ensuring that burners are hot and keeping food warm for hours to come. Even indoors, with people opening and closing doors as they come in and out, wind should be a factor you consider when setting up your catering during a winter event. The WindBlocker is not only the best choice for a chafing stand because it will keep your food warm, it is also the safest. When you use traditional wire chafing stands, your burners are exposed, leaving them at eyesight for curious children. More than one event has been interrupted by an injured child who didn’t know any better and decided to touch a burner. Even an adult could accidentally touch a burner if it remains uncovered. A serious burn can put a damper on your event, so avoid it entirely with The WindBlocker. Our revolutionary chafing stand blocks the burners from roaming hands, ensuring that no one gets burned. During any event, the host wants the venue to look beautiful. Most wire chafing stands do not fit the bill. The WindBlocker is not only practical, but it is much more aesthetically pleasing than plain chafing stands. Additionally, you can completely customize your WindBlocker! Decorate it in the spirit of the event. For example, if you are catering a wedding, applying a sticker with the bride and groom’s names and wedding date could add a thoughtful touch. Because the WindBlocker is so lightweight and easy to transport, it is perfect for winter events. 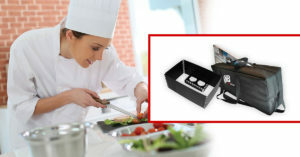 Particularly if it is outside, you don’t want to spend a lot of time struggling with your catering equipment. Make your life simpler with the WindBlocker so that if there is any inclement weather or other problems that come up, at least you don’t have to worry about your food getting cold! Ready to invest in the WindBlocker? Shop today!